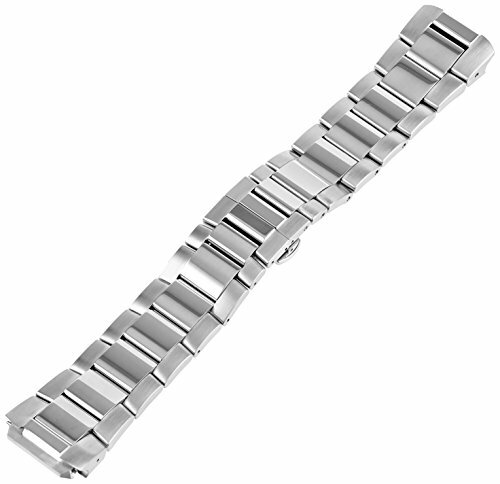 Philip Stein stainless steel bracelet with a double folding clasp. 22mm strap. Philip Stein Stainless Steel Bracelet 3-SS.